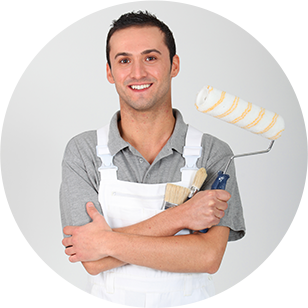 Trusted by building contractors and interior designers, Walter McElroy Painting & Contracting is one of the area's premier commerical and residential painting contractors. Clients know us for our attention to detail, eye for color, commitment to planning, and our professionalism. It's what our reputation is built on, the reason we're successful, and exactly what you can expect from us.